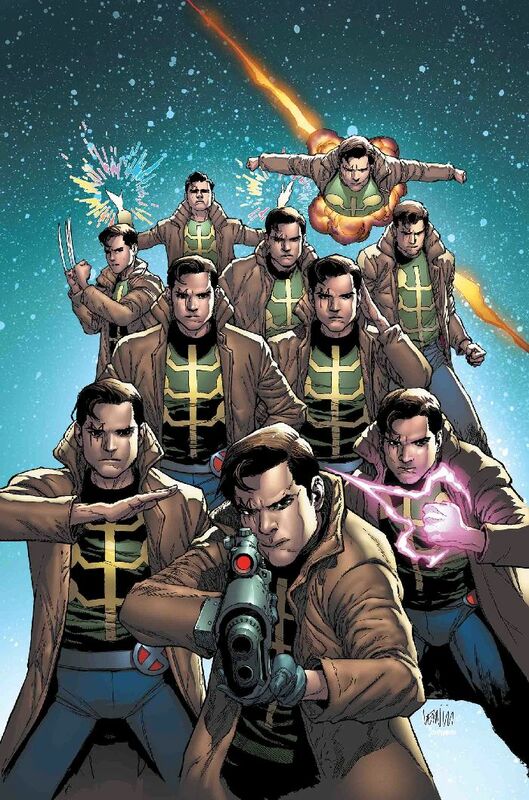 Finally, after several years, a traditional lineup of mutant heroes is back, starring in an Uncanny X-Men book. Complete with the traditional X-Men logo, the new series debuts this November with writer Ed Brisson (Extermination) taking the point, with Kelly Thompson and Matthew Rosenburg. 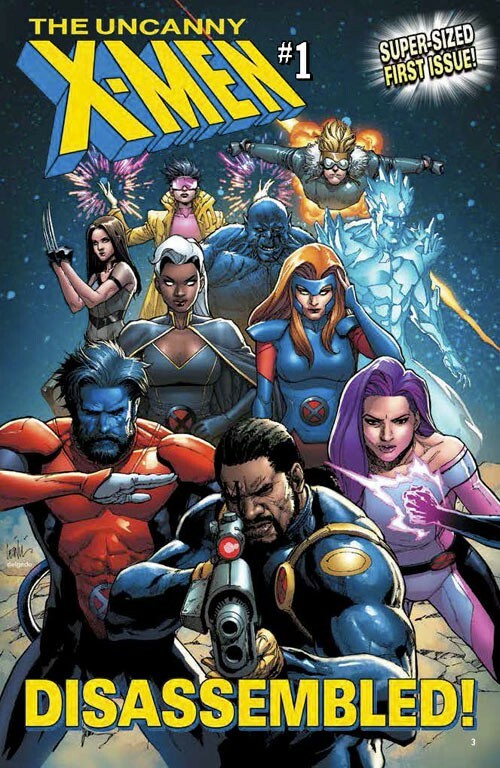 The cover of the first issue shows a lineup consisting of decades-long members Nightcrawler, Bishop, Psylocke, Jean Grey, Storm, Ice-Man, Beast. 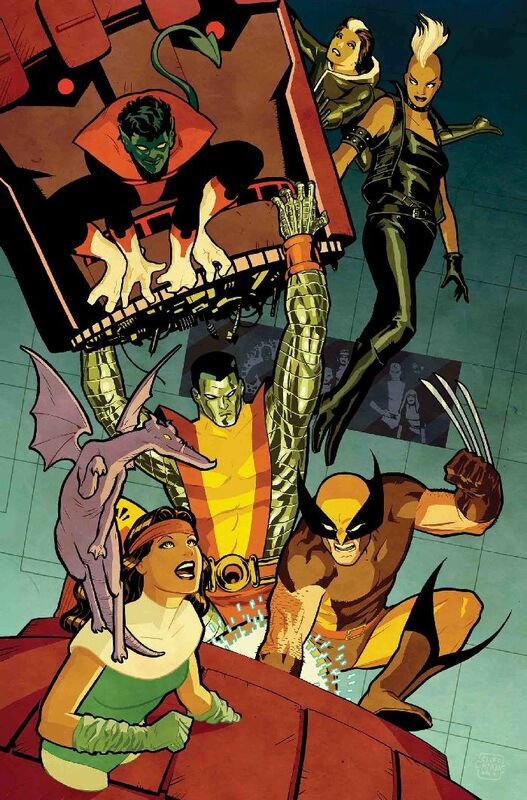 Plus Jubilee and Cannonball for 1990’s nostalgia fan service, and X-23 for new readers. Solid lineup, everything sounds good so far. The series starts with a 72-page super-size (not Giant Size) issue. Hold on, 10-part weekly epic? 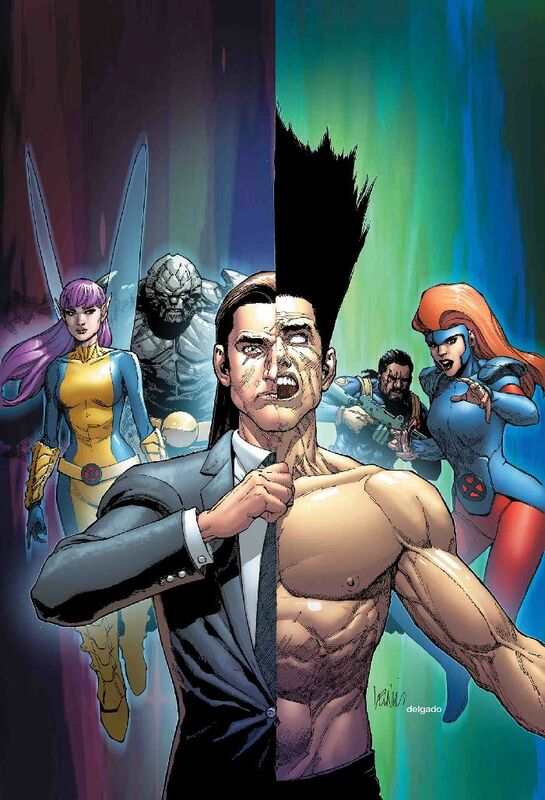 The Uncanny X-Men, the book that once dominated comic book sales for years; the most popular team of heroes for three decades; a line of books so popular, that bringing back the original title is enough to excite fans and gain positive press for the book; needs a two-month long gimmick to get going. 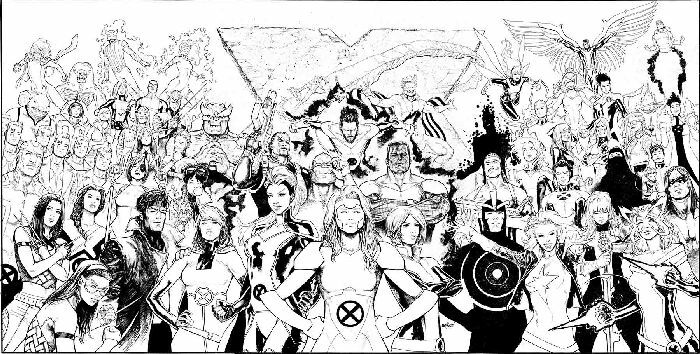 In an era where price is a major concern for readers and gimmicks are treated with little fanfare, the “House of Ideas” wants to reintroduce the Uncanny X-Men with a 10-part weekly epic. If you hung on for the return of a traditional Uncanny X-Men title to signal the return of old Marvel, sorry to disappoint you. The book you’ve been waiting for is back, but the publisher you loved is still gone. I’m not even going to bother going into the FIFTEEN variant covers for issue one. That’s not to say this book is going to be terrible. It might rise up to become one of the best in the industry. But Marvel’s continued reliance on price-gouging gimmicks proves that Marvel doesn’t believe that their writers and artists can get the job done and create a good story. Brisson, Thompson, Rosenburg and company might create an instant classic, but it won’t matter if none of the issues are allowed to stand on their own. The first 10 issues of the book will always be seen just another gimmick in Marvel’s year of the gimmick that 2018 has become. Kyle Funderburk writes about many topics on both a national and a local scale. Aside from writing about the happenings in the comic book world, he manages the website Dawn of the Dawg for Fansided, as well as the sports section for his local newspaper, the Madison County Journal. He also writes about local civics and is a photographer for the Journal's parent company Mainstreet Newspapers.